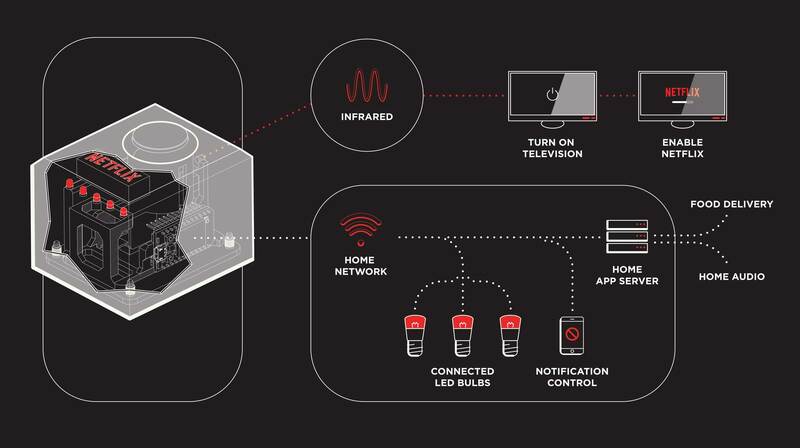 Particle Core is an Arduino-compatible development kit that features on-board WiFi. The Switch uses a Netflix Recommended TV that has a remote with a Netflix button to start the console and launch Netflix. “Our switch recreates this function,” says the firm. 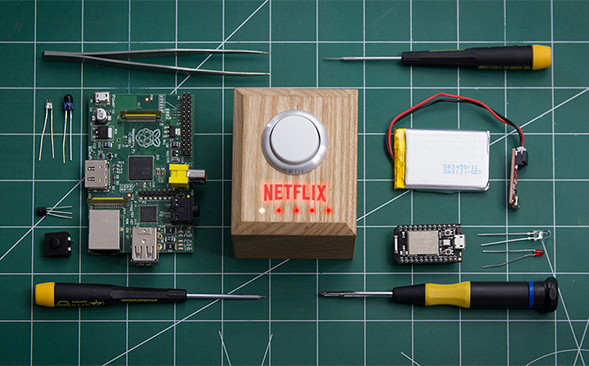 The company also unveiled a DIY kit which allows anyone to create their own Netflix Switch so no two switches need to be the same. The project is not for the faint-hearted types, however, as basic knowledge of the electronics, web servers and APIs is required before getting started.